In any family law case involving children, the issue of child custody will have to be addressed. You may hear lawyers, parents, and even judges referring to this type of child care decision process as “child custody” or “visitation.” However, Colorado law no longer refers to it as such, but rather “Allocation of Parental Responsibilities.” This is divided into two parts: parenting time and decision-making responsibility. If you are involved in a disputed child custody case or going through a divorce, it is important to understand that courts have significant discretion when making determinations about the Allocation of Parental Responsibilities. For this reason, it is important for you to retain legal counsel as soon as possible. 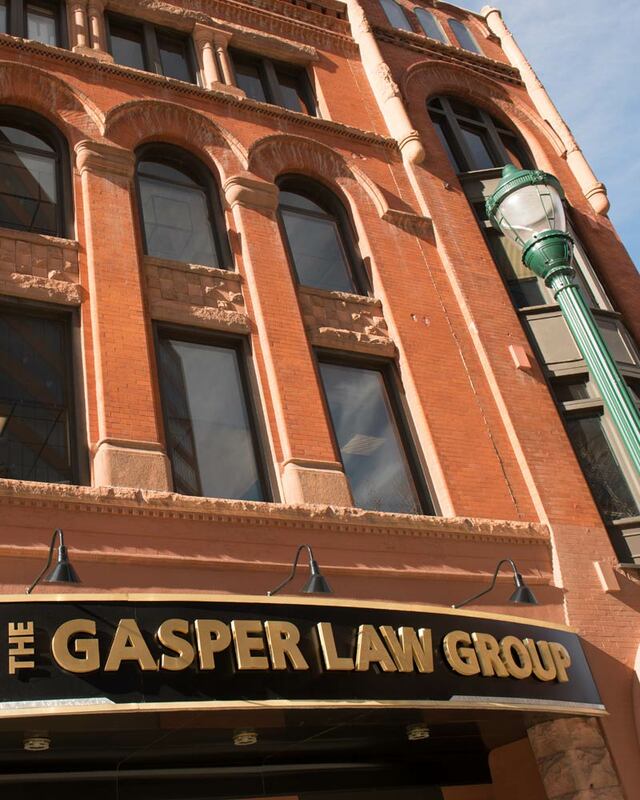 To start discussing your case with an attorney, call The Gasper Law Group today. How is Parenting Time Determined in Colorado? How is Decision-Making Determined in Colorado? A history of domestic violence or child abuse carries additional and special considerations for the court when it comes to decision making authority. If there is a history of domestic violence or child abuse in your case, you should discuss the matter with your attorney. Disputes regarding the allocation of parental responsibility and visitation can be difficult to resolve and courts have significant discretion in making determinations about it. For this reason, it is extremely important for parents who are involved in a divorce in which custody is contested to retain legal counsel as soon as possible. For a free consultation with a Colorado Springs family law attorney, contact us today at (866) 203-6973 or (719) 227-7779.